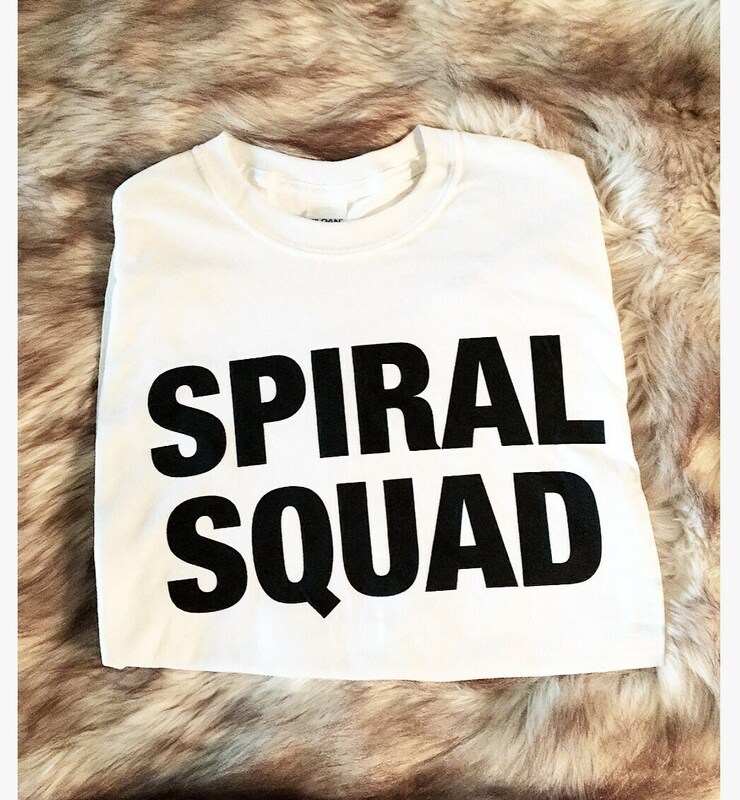 Welcome to the Spiral Squad!!! I bought this a gift for my girlfriend and she likes it. 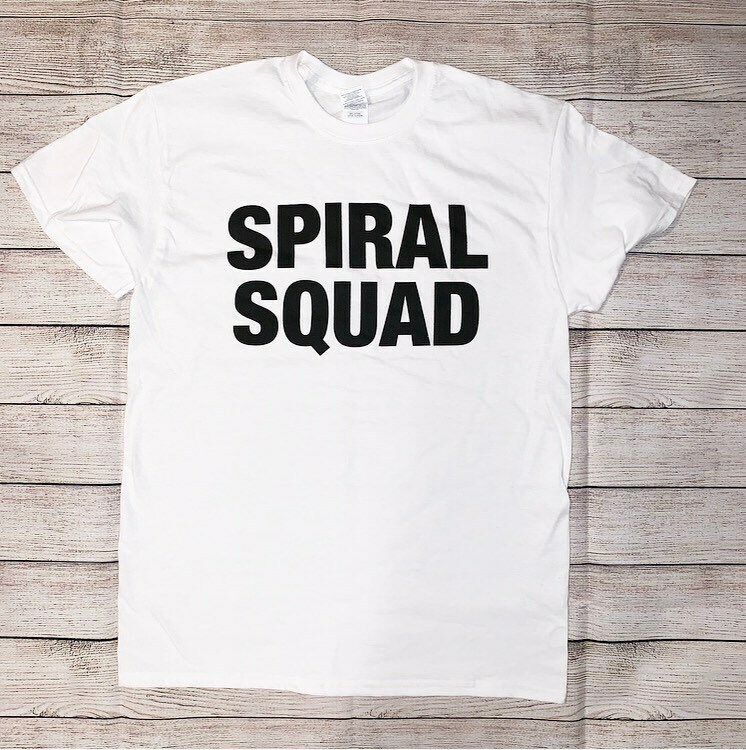 It’s a basic white cotton t-shirt with black lettering. Very comfortable and looks nice on her. The four stars is because if I wanted to and had the time, I probably could have made this and it would have been cheaper and as good but the product overall is of good quality and shipping was less of a wait then expected. Thank you.